Rachel is one of the founding members of the Colorado Montessori Association and currently serves on the Board of Directors and the Executive Committee in the capacity of Secretary. She also oversees the CMA Director’s Network, sits on the CMA Private/Public Coalition Committee, and oversees the monthly publishing of CMA’s newsletter. 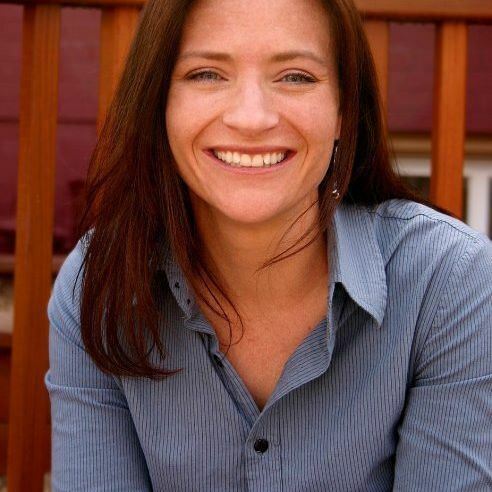 In addition to holding her BA in Education Administration, AMS Primary Certification through the Montessori Education Center of the Rockies, CDHS Director’s Credential, and a Level IV Credential, Rachel is co-founder and President/CEO of The Montessori Children’s House of Denver, an accredited private school established in 1991. After 25 years, The Montessori Children’s House of Denver now spans three campuses and serves 250 students from 12 months through middle school. A Montessori student herself, and coming from a Montessori family, Rachel is deeply committed to the Montessori Method of education as a means to help every child fulfill their unique individual potential, and is equally committed to uniting the Montessori community in Colorado.